Welcome to Volvo Cars West County! 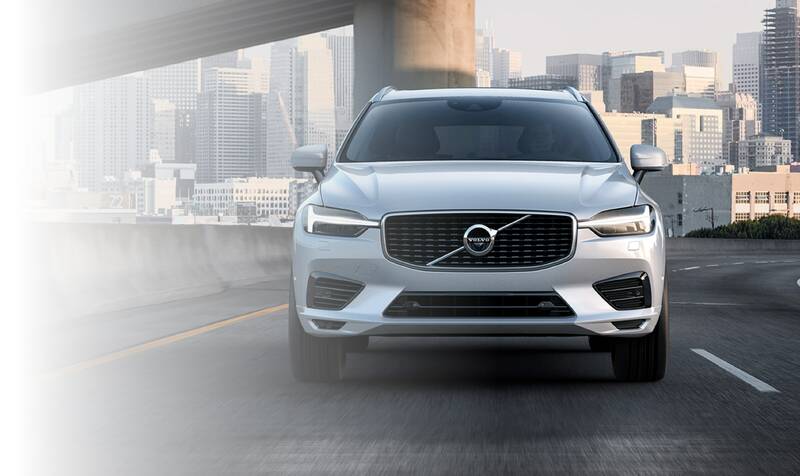 Whether Manchester, MO, St, Louis, Chesterfield and St. Peters, MO, area drivers are looking for a new or pre-owned Volvo car, reliable auto service, or an excellent auto financing plan, they'll find it Volvo Cars West County. Our skilled auto professionals will help you find exactly what you're looking for. At Volvo Cars West County, we have a wide selection of new and pre-owned Volvo models for Manchester, MO, area drivers to choose from. 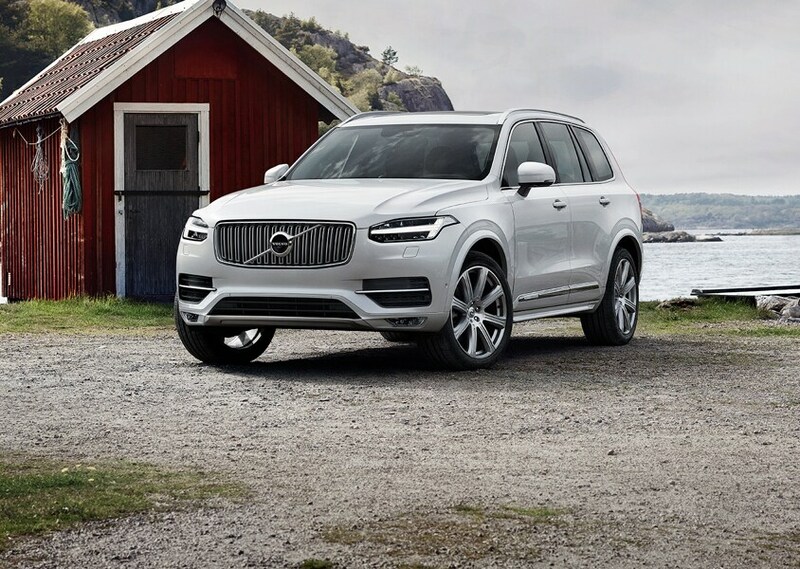 View our online vehicle inventories to see what 2018 Volvo cars and SUVs we can offer you. 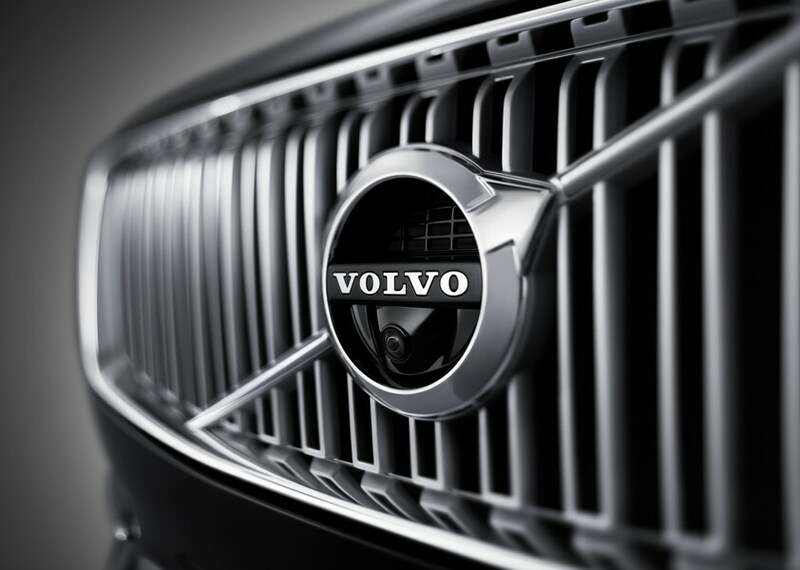 If you need an auto loan or a lease plan, our Volvo dealership is where you'll find excellent deals on auto financing. With help from our knowledgeable team of finance experts, Manchester, MO, area drivers will receive a fantastic financing plan they won't regret. Volvo drivers care about the condition and upkeep of their vehicle. At West County Volvo Cars, you will receive only the most precise and carefully executed auto repair from our staff of Volvo certified auto technicians. 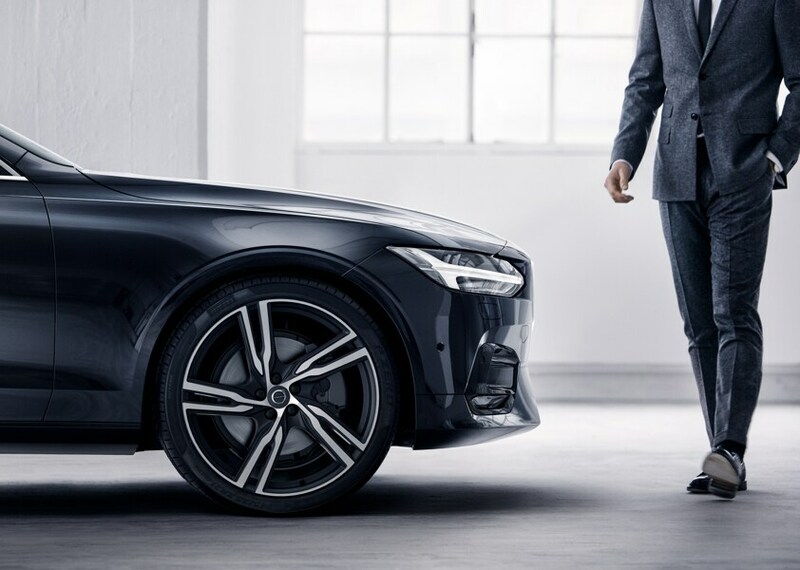 Get in touch with Volvo Cars West County in Manchester, MO through our online contact form or by giving us a call at (877) 589-2738 or text 877-589-2738.